At our Kelowna skin clinic, we know that no two patients are alike. Not only are there a wide variety of skin concerns, but even similar cases may have different underlying causes or treatment procedures. That’s why we offer a wide range of anti-ageing options and work hard to find the perfect solution for each and every patient. 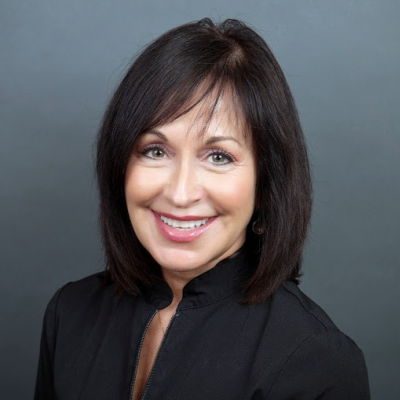 In this post, we’ll be covering five key rejuvenating injectables, including both fillers and neurotoxins. With age, tissues under the skin thin out, which makes wrinkles more apparent. The skin may sag, and even appear “sunken” in certain areas. Fillers plump up the skin and smooth out wrinkles. The texture of different kinds of fillers varies, allowing the injector to choose one that best suits the patients' needs. Belotero has a lighter formula than many of its counterparts and is well-known as a starter filler. It is made of hyaluronic acid, and its smooth formula integrates easily into the skin, providing natural-looking results without any lumps or bumps. It also hydrates the skin to keep it looking fresh and youthful. Restylane is a dermal filler designed to add volume to different areas of the face, thereby creating a youthful and rested appearance. Restore a youthful-looking appearance by filling lines and wrinkles, as well as adding volume. Restylane is an injectable gel that contains hyaluronic acid, a natural substance in the body. When injected, it allows your body to hold moisture, resulting in a smoother appearance. Restylane has a granular, cohesive texture, meaning it is ideal for filling in areas of the face that need extra fullness. Juvederm, like Restylane, is a facial filler. Like Restylane, it is made of hyaluronic acid, a naturally-occurring sugar found in your body. It has a slightly more complex formula which some might find to be longer lasting than Restylane, but may not be as well-suited to areas needing a significant volume boost. Juvederm is used for facial wrinkles and folds, and has a smoother texture than Restylane that makes it well-suited to smoothing fine lines and wrinkles. Neurotoxins work by blocking the nerves from activating the facial muscles. This helps smooth fine lines and wrinkles. While the duration of a neurotoxin is around 3 months. Neurotoxins are especially popular choices for rejuvenating the brow area and forehead. Medically, it’s a botulinum neurotoxin (abobotulinumtoxinA). Similar to Botox, it temporarily prevents specific muscle movements that cause frown lines. While it has the same mechanism of action as Botox, the dose is not the same. Dysport is a popular remedy for glabellar lines (between the brows), and is best for moderate to severe cases of wrinkles. Like Botox and Dysport, it is a neurotoxin. Xeomin also has no complexing/trace proteins, just botulinum toxin type A. Typically, it has results comparable to Botox. Because Xeomin does not have the extra proteins on the outside, it is less likely that a patient will develop antibodies to it. 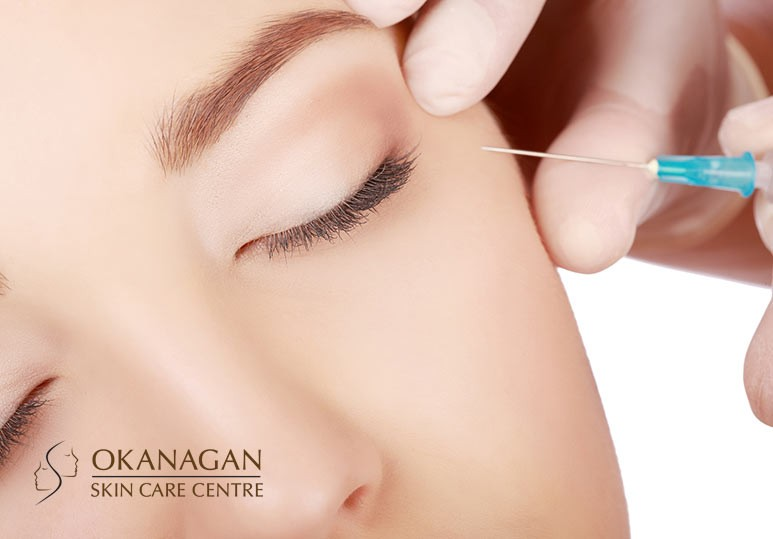 The oldest and most well known of the neurotoxins for skin treatment is Botox. This skin treatment is excellent for reducing the appearance of crows' feet, wrinkles and lines. It is even suggested that this treatment can help prevent lines. 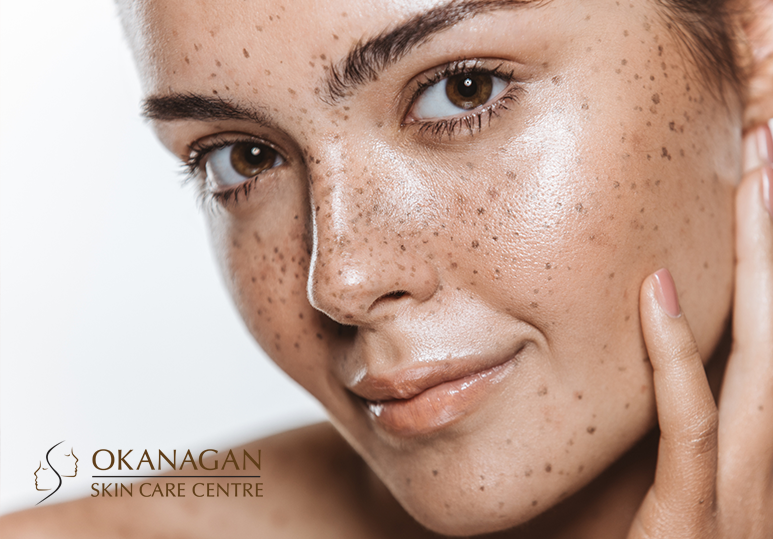 The professionals at our Kelowna skin clinic are dedicated to helping our patients find the right treatments for their needs. Contact us at (250) 868-9290 or through our online contact form to learn more about our treatment options.